Hyundai OCI 웹관리자 '소제목'을 입력하세요. Hyundai OCI is a carbon black manufacturer joint venture between Hyundai Oilbank and OCI, Korea’s largest carbon black company. 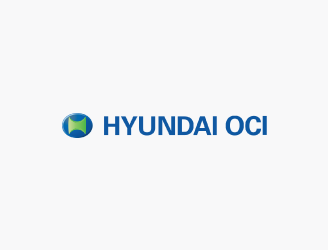 Hyundai OCI completed a 100,000-ton carbon black plant using OCI's latest technology, and started its commercial operation in 2018. Hyundai OCI plans to achieve an annual capacity of 150,000 tons of carbon black by adding 50,000 tons of facilities by 2020. Copyright @ HYUNDAI HEAVY INDUSTRIES GROUP.